HI... I coined the term, "Hints.steptoinstall" inspired by beginning that had taken the IT field by storm. 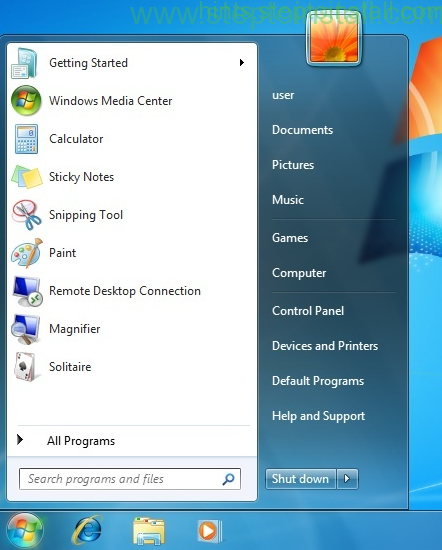 In this website, you will get a lot useful solutions for installing, re-installing, removing methods for different kinds of operating systems, software's and plug-ins with photos and videos. 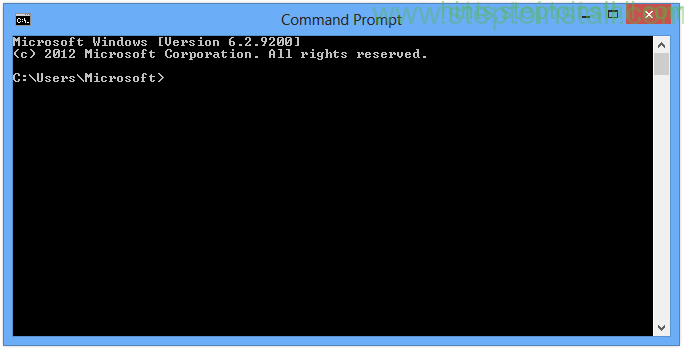 A Command Prompt is perform the tasks using Command Line in Prompt window without Graphical User Interface(GUI). Here we can use MS-DOS commands & other computer commands. 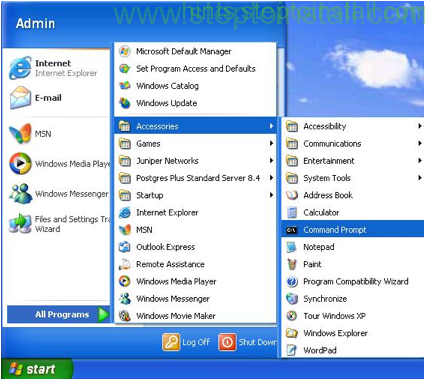 Here, we are going to Open the Command Prompt ( CMD ) or MS-DOS prompt in Windows XP, 7, 8 and up. 2). Type cmd in “Start search” box. 3). Then click cmd.exe/cmd from search list under programs. 3). In Accessories click Command Prompt option. 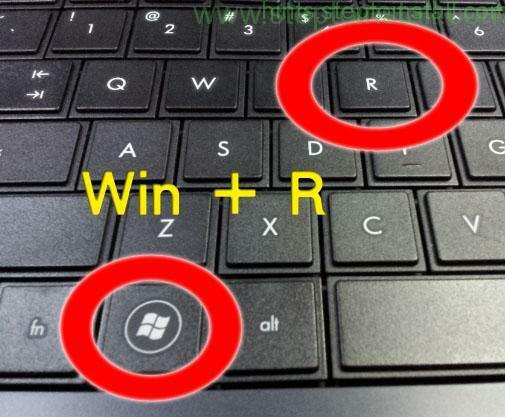 This entry was posted in Command Prompt, General, Windows. I don’s think you are a real / professional software engineer. This post is very silly and any one can achive this without following this way. Got my point? May I know who are you? First use your own mail id. Is this silly? just search Google as ‘How to Open Command Prompt’. minimum 1000 number results are coming related this. They are silly? 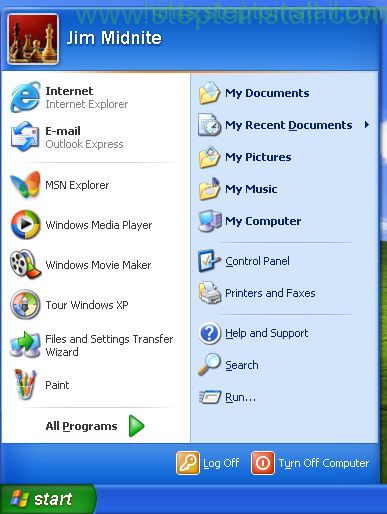 1st result from ‘Microsoft’, they too? Search your Hint and Find It!